Episode 1 of my #LetsTalk series is here! 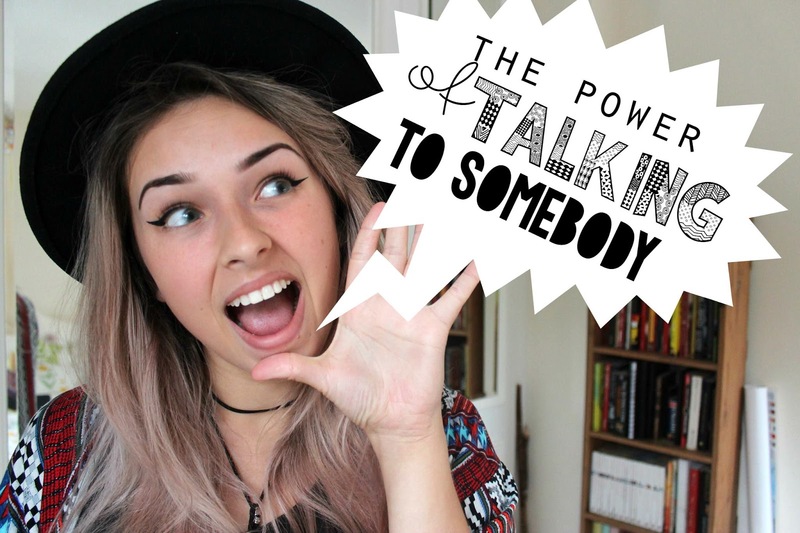 In this episode I'm going to be talking about the power of talking to somebody. Check it out by clicking here or the picture below. If you haven't heard about my latest series, check out my intro here.